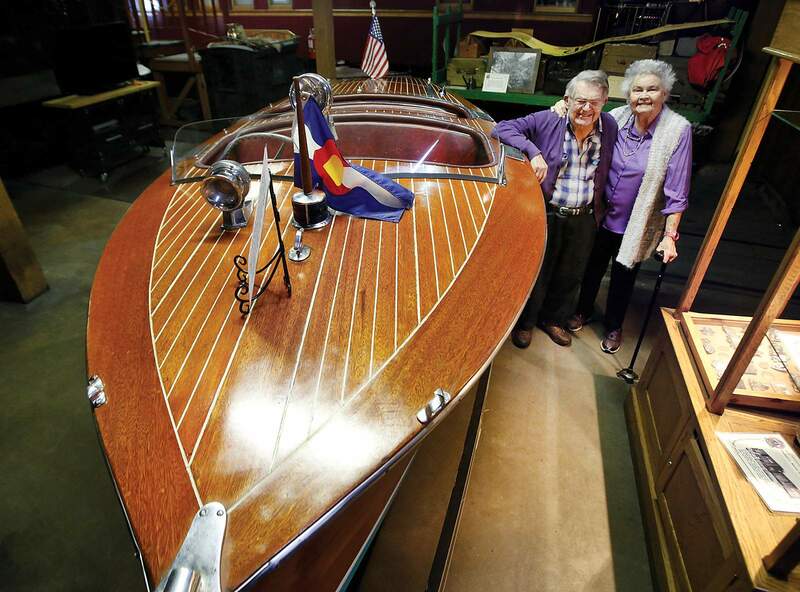 Rod and Robin Turner stand next to their boat, named Mary Jane, a 1939 Century Sea Maid 54 runabout that the Turner family purchased brand new and kept at Electra Lake. The boat will be on display beginning Thursday at the Durango & Silverton Narrow Gauge Railroad & Museum. The Durango & Silverton Narrow Gauge Railroad will soon get a new exhibit in its museum: a 17-foot boat brought to Durango by rail in 1939. The Mary Jane, named after a person, not a plant, will be on display at the Durango & Silverton Narrow Gauge Railroad & Museum beginning Thursday and will stay there until some time this summer, when its owners, the Turner family, plan to take it for one last voyage, said Jack Turner, the great, great grandson of John Charles Turner, who was a member of an exploration party in search of gold and silver in 1861 when they came upon the Animas Valley..
“This is a hell of a story, and it’s about locals in Durango,” Turner said. The story begins with Richard W. Turner, Jack’s grandfather, who married the daughter of the Denver and Rio Grande Western Railroad Superintendent L.W. Bowen. The Turners had been members of the Electra Lake Club since 1920, and the family wanted some way to get out on the water. 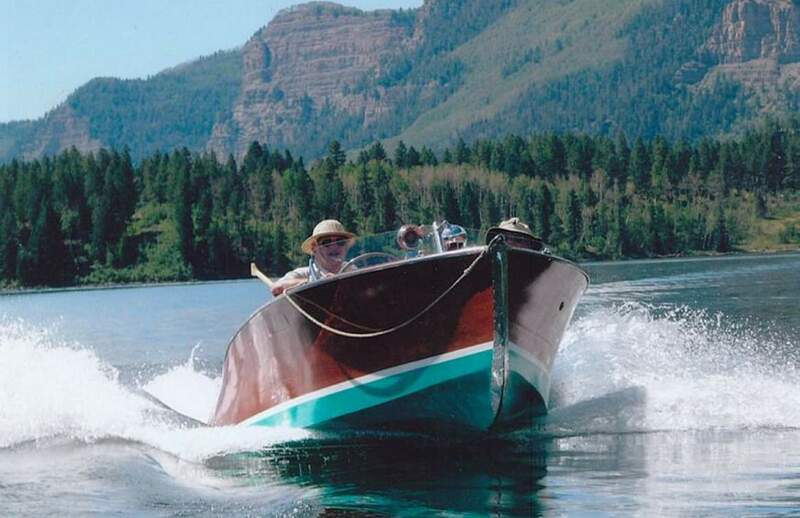 The 17-foot long Century Sea Maid 54 runabout constructed of Philippine mahogany and outfitted with a four-cylinder, 75-horsepower Gray Phantom engine that pushes its top speed to 33 mph was built in Manistee, Michigan, and sent by railroad to Southwest Colorado. “They brought it in on this railroad car and lifted this boat onto a flatbed truck, and I don’t know how they got it into the lake,” Turner said. But there was just one problem: The boat didn’t come with instructions, Turner said. The boats were top-of-the-line at the time – the company that made them was known as “the thoroughbred of boats,” said Christian Robins, marketing director with the D&SNG museum. When the family started the boat for the first time, they didn’t realize the engine was in gear. So when the engine roared to life it launched the boat forward and hit a dam, Turner said. Since the boat was brought to Electra Lake, it has never left. It has been used as a fishing boat and recreation vessel. The Turner family used to pull kids behind the boat on a piece of plywood – an early version of wakeboarding. The Turner kids once built a water ski out of a piece of wood and screwed sneakers into the plank – an early version of a water ski that remains at the family’s cabin north of town. Dean Brown, whose family had a 1953 Century Boat, can attest to the work it took to keep the wooden boats shipshape. The boats would dry and shrink in the dry Southwest. Before using it for the season it was necessary to wet the boat with a hose over a period of weeks to make the wood swell to its normal size so the boat wouldn’t leak, Brown said. “It’s a gorgeous boat, a class act,” he said. The Turner family enjoying the Mary Jane. 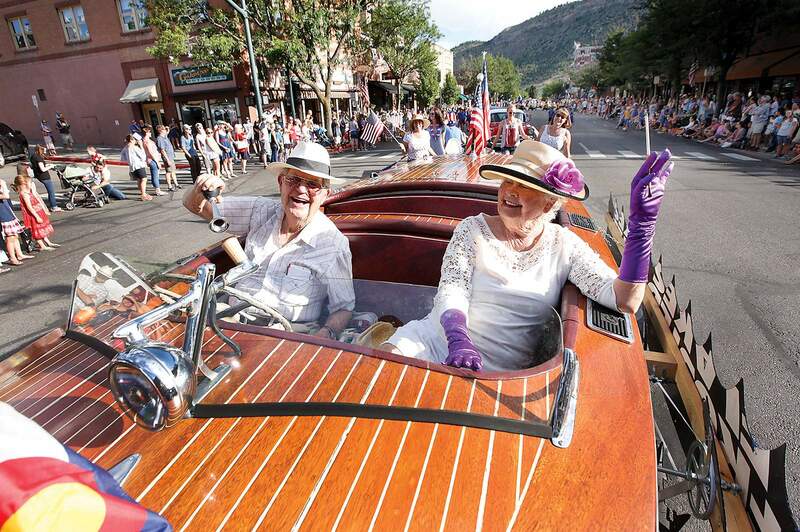 The Mary Jane, a Century Sea Maid 54 runabout that has been a fixture at Electra Lake since 1939, will be on display beginning Thursday at the Durango & Silverton Narrow Gauge Railroad & Museum. It has taken quite a bit of care to keep the Mary Jane from falling into disrepair over the years. Mahogany doesn’t do so well in dry Southwest Colorado, Turner said. “It’s been a monumental labor of love to take care of that boat,” he said. And although the boat will be stored in the museum, it will be maintained to operational standards, Turner said. He’s hoping the relic of history will bring joy to residents of Durango in seeing a small piece of the town’s history. bhauff@durangoherald.comAn earlier version of this story misspelled Robin Turner’s first name in photo captions. “The Landing of the Mary Jane” will open Thursday at the Durango & Silverton Narrow Gauge Railroad & Museum, 479 Main Ave. The exhibit documents the history of the Century Boat Co.-manufactured vessel owned by the Turner family. Admission is free.